Drive a Luxury Car yourself, or get chauffeured in one. 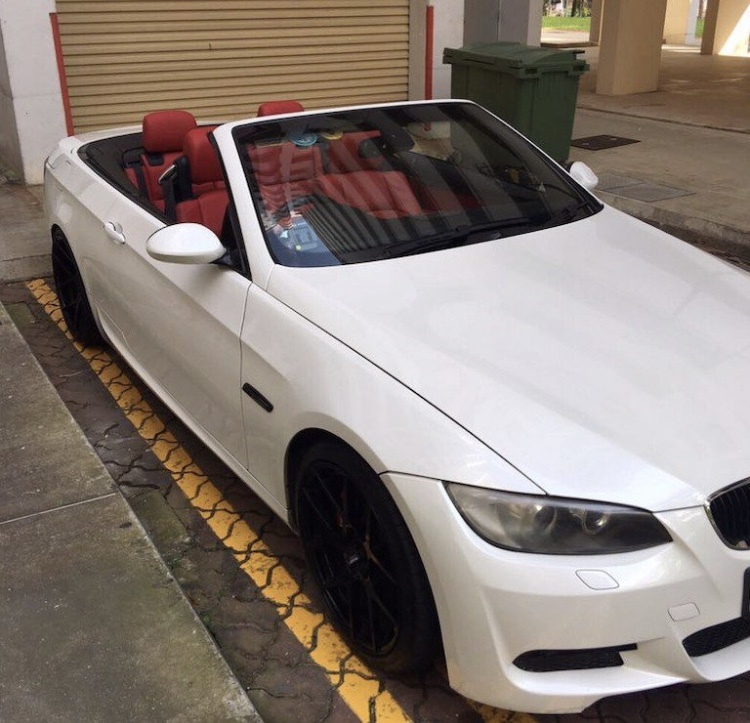 SG Hired Cars is all about providing an amazing chauffeured/self drive experience. With a wide fleet of cars and drivers, transparent pricing and professionalism, we are able to provide an experience that you will truly remember. 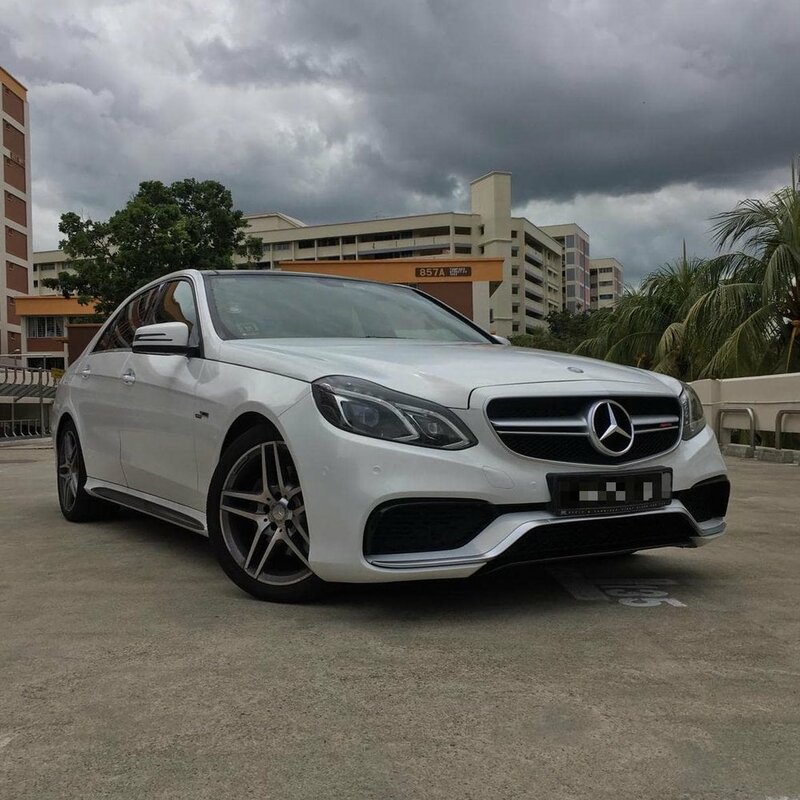 Be it a simple airport transfer, wedding car or a week long trip to Malaysia, we do our best in every single job because your satisfaction is our priority. 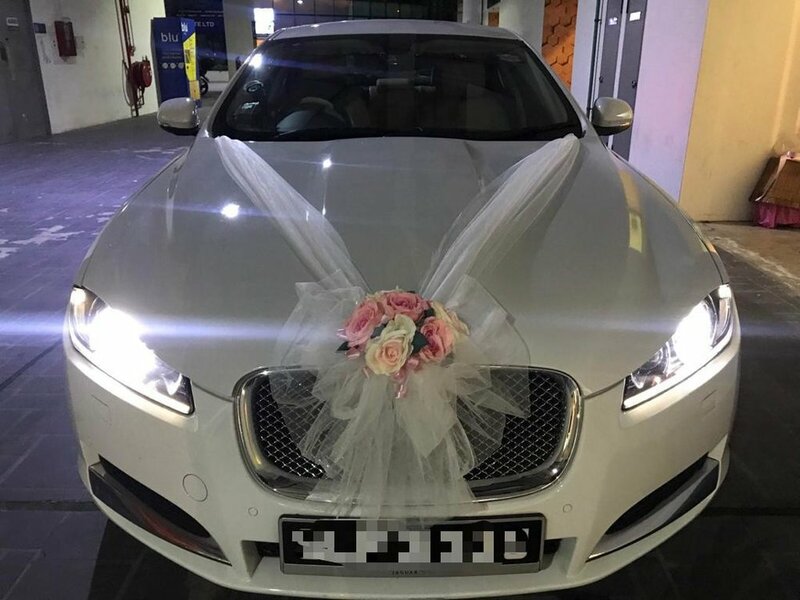 We work with freelancers, wedding planners, bridals, individual private hire drivers and limo companies to give you a good selection of cars and services to choose from. We welcome anyone who would like to work with us !